We are probably the best furniture makers in London area. Specialise in antique furniture. 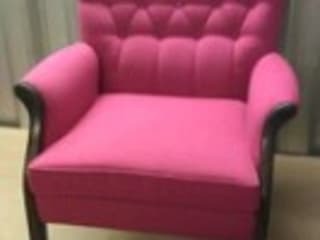 We can bring to life any pieces of furniture in very quick and cost effective way. 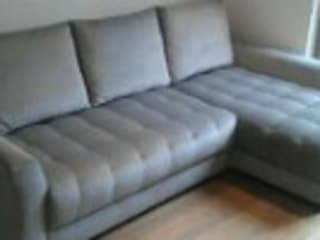 With us your furniture are in safe and experts hands. Fill free to come in and see all here as it happening.